Winter yields to spring. Ice melts. Temperatures rise. Days get longer. Fish feel the biological urge to spawn. 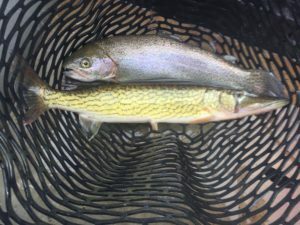 Chain pickerel and holdover rainbows follow the bridge to the same deepwater edge. The bridge is both a time and a place. 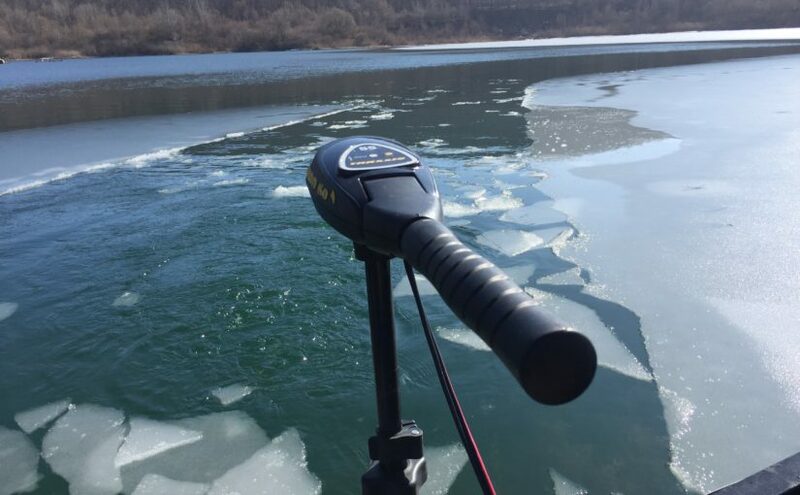 It is when and where anglers have the opportunity to catch both coldwater and warmwater species in the same locations. It is when and where winter habits and habitats change over to those of spring. It is a bridge between seasons and an intersection of migration routes. 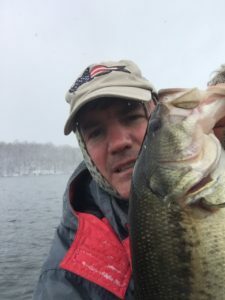 The bridge takes largemouth bass to that same edge.